You’ve got a new message from the Friends of Victoria University Library! 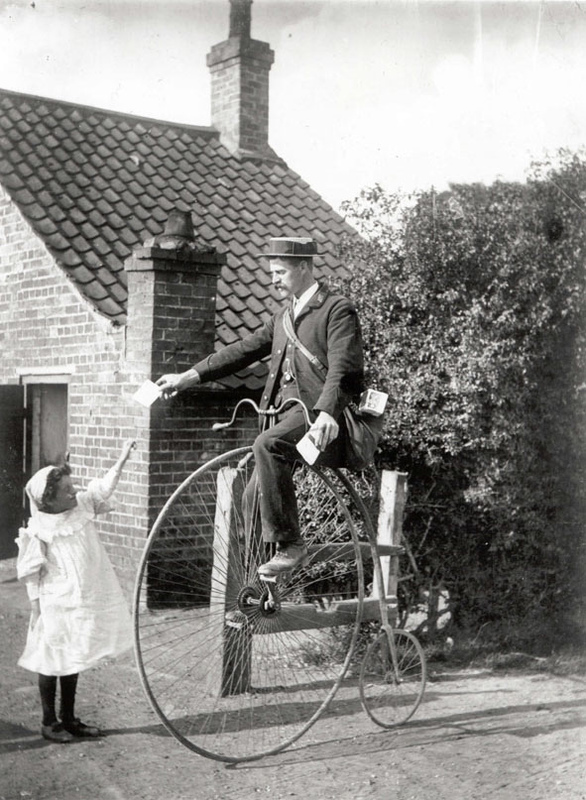 We are excited to announce that now there is a new way to stay in touch with the Friends of Victoria University Library – by subscribing to our mailing list! Check out the teal and black arrow at the top of the screen to access a drop down menu, and a prompt to input your email address. If you sign up, you will get updates straight to your inbox, making you a book sale master, who will always be in the know! 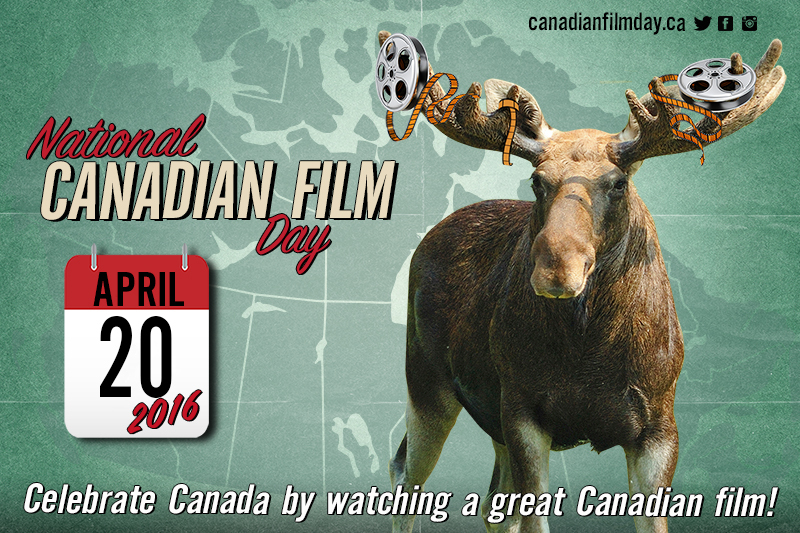 And speaking of updates, make sure to come out for our celebration of National Canadian Film Day! 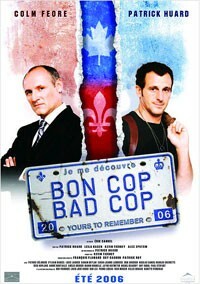 On April 20th, 2016 we will be having a screening of the gripping action-thriller Bon Cop Bad Cop, in which two policemen, one from Ontario and one from Montreal, must work together to solve a murder mystery. The film starts at 5pm in Room 001 of Emmanuel College. You can check out a trailer here, but take our word for it – this is a fun, Canadian film that won’t disappoint! And remember: stay in touch as we gear up for the annual book sale – only 5 short months away! This entry was posted in Book Sale 2016 by sonja. Bookmark the permalink.